It is the most safe and fast key programmer device for Toyota and Lexus series till now. 2. 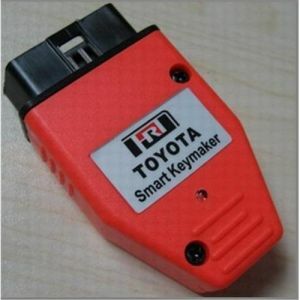 If the device can抰 match the key, and LED light shining constantly, pls clear the error code by using anti-theft system such as T300.